The care and maintenance of your home or office’s roof is simply too important to be left to anyone other than qualified roofing professionals. While at first glance, it may seem as though you have no shortage of options when choosing a roofer in Williamsburg VA, Newport News, and the other surrounding areas. Yet you should ask yourself if you really want a company that specializes in kitchen and bath remodels taking on your roofing project. We fully understand that roofing problems often don’t recognize the standard 9-to-5 work schedule. 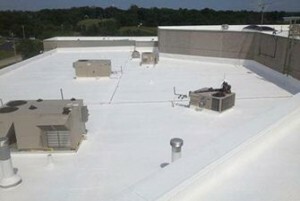 Thus, we also offer emergency roofing services. Whether your roofing issues begin in the day or at night, don’t hesitate to give us a call. Once we’re at your home, you can rest assured that the work we do will last. We don’t believe in cutting corners simply to get the job done sooner. Plus, we believe in using only the highest quality materials in each and every job that we do. When you work with us, you can trust that your roof is in the right hands. 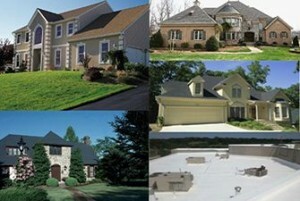 Here at Chase Roofing LLC, roofing is what we do. Our many years of experience in fortifying the roofs of local homes and office buildings has left us uniquely qualified to fix any and all roofing issues. 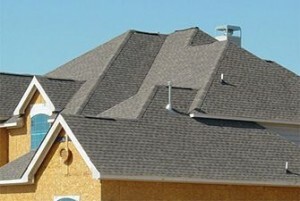 Thus, the next time you’re in need of roof repair in Hampton VA or New Kent, trust the roofer that’s actually a roofer. To discuss your roofing needs, give us a call at (757) 872-0700. Or, if you prefer, simply fill out our convenient online contact form and someone from our office will get back to you. Se habla Espanol.